The National Library of Medicine (NLM) (formerly the Armed Forces Medical Library) was transferred to the U. S. Public Health Service (PHS) in 1956, and moved to a new home on the National Institutes of Health (NIH) campus in Bethesda, Maryland in 1962. The library’s Board of Regents chose this location from among several other options so that the library would be close to those who used it the most: physicians and scientists at NIH and the nearby Naval Medical Center. Other practical considerations included lower construction costs, compared to central Washington, DC, and greater distance from potential nuclear attacks on the capital city. Yet, for its first six years in Bethesda, NLM remained administratively a component of the PHS, not the NIH. 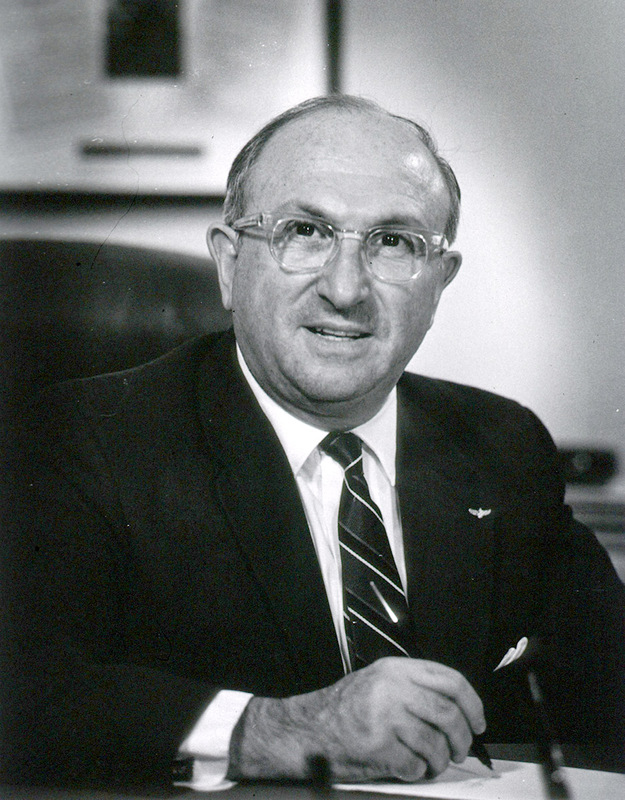 On April 1, 1968, Wilbur J. Cohen, Secretary-Designate of the Department of Health, Education, and Welfare (DHEW, later separated into the Departments of Education and Health and Human Services) announced a major reorganization of its health-related activities. Under this plan, the “new NIH” became an operating agency (i.e., one with control of its funding allocations and responsibility for planning and directing its activities) and would include both the NLM and the Bureau of Health Manpower. A second new operating agency, the Health Services and Mental Health Administration, would administer Public Health Service programs focused on comprehensive health planning, organizational delivery of health service, and research, training and services in mental health. These included the National Institute of Mental Health, the National Center for Health Services Research, the Communicable Diseases Center, the Indian Health Service, Bureau of Health Services, the Bureau of Disease Prevention and Environmental Control, the National Center for Health Statistics, and the Partnership for Health Program. The NLM, with its massive technical capacity and many programs to improve medical libraries and access to information resources, was well positioned to support the expanded NIH educational mission. It had organized a communications research and development group, the Lister Hill National Center for Biomedical Communications, officially established by Congress on August 3, 1968. By the end of 1968, NLM had contracts in place to develop a second generation of MEDLARS, its computerized medical citation database. And it had awarded grants for the first five Regional Medical Libraries (RMLs); six more would be operational by mid-1970, and the RMLs would anchor a nationwide network of medical libraries located at medical schools, medical associations, and hospitals. Through this network, NLM’s medical literature databases and other resources would be easily accessible to students and practitioners across the country. NLM programs also included the National Medical Audiovisual Center, a large audiovisual production operation formerly administered by the Communicable Disease Center, which produced and collected a wide variety of medical training materials. And NLM’s Specialized Information Services worked with the Food and Drug Administration and NIH scientists to compile bibliographies of chemical, drug, and toxicology literature, and improve medical indexing on those topics. 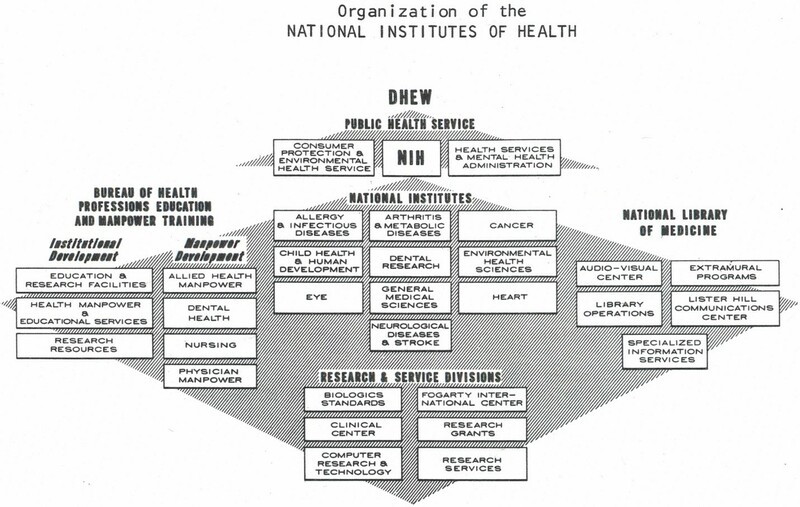 This organizational chart was used by NIH Director Robert Q. Marston for a meeting in May 1969. 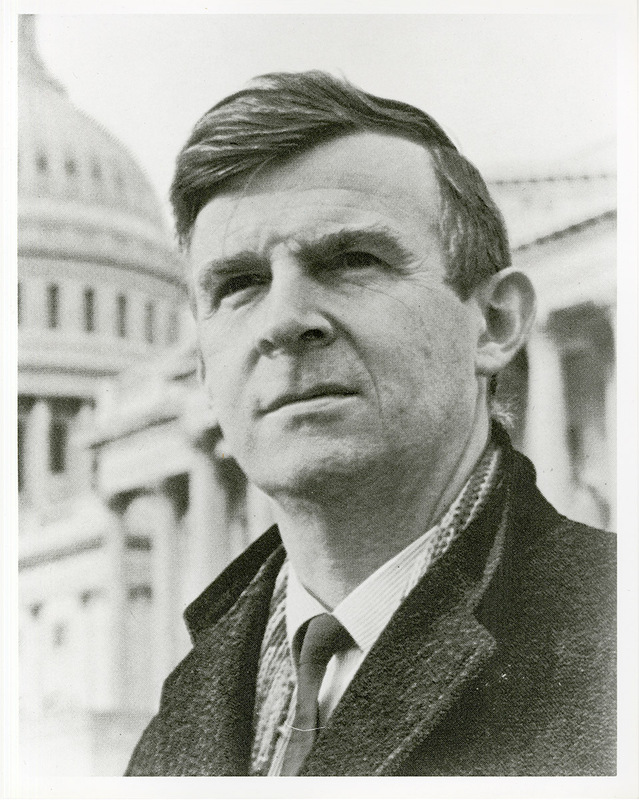 Between April and December of 1968, the NIH directors (James Shannon, followed by Robert Marston) together with the NIH institute heads and the directors of NLM and the Bureau of Health Manpower, worked out the final framework for the “new NIH,” and announced it in January 1969. 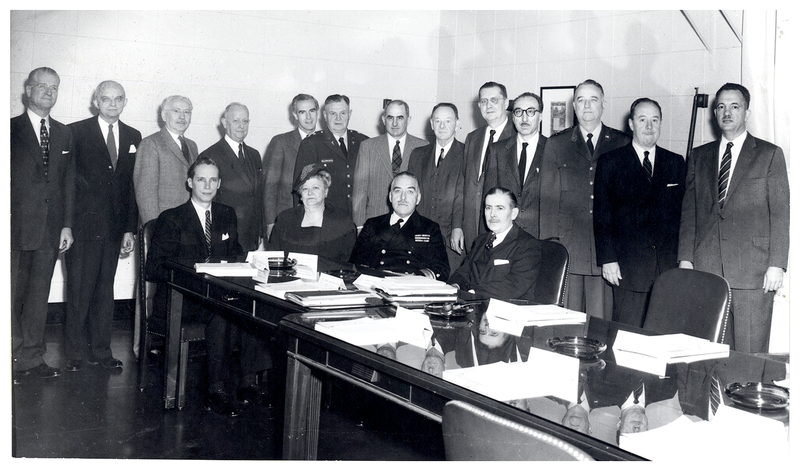 Transforming the Bureau of Health Manpower into the Bureau of Health Professions Education and Manpower Training required many months of discussion and planning. The NLM, by contrast, had to make only one notable adjustment in operations—giving up its medical construction grant function—and made the transition smoothly. For more information about the history of the National library of Medicine, download the book US National Library of Medicine in the popular Images of America series by Arcadia Publishing or explore the Circulating Now series “A New History of NLM.” A hardback version of the book is available from booksellers, and an electronic version of the complete book and original versions of the 170+ images, which appear in it in black and white, are archived and freely available in NLM Digital Collections. The Intramural Research Program of the US National Institutes of Health, National Library of Medicine, supported the research, writing, and editing of this publication. Susan Speaker, PhD, is Historian for the Digital Manuscripts Program of the History of Medicine Division at the National Library of Medicine.